This week’s Top Ten Tuesday topic is the Top Ten 2014 Debuts I’m Excited For. There are few things that make me happier than discovering a new voice in literature, particularly when it’s a debut novelist who is in the earliest stages of their career! I love seeing the excitement and anticipation as their book goes to print for the first time and having the ability to watch them develop their craft from that point forward. With that in mind, I always make a list of must-read debuts at the beginning of each year and 2014 was no exception! These are just a few of the debut novels I can’t wait to read this year. Before I continue, I would also like to take a moment to once again mention Amy Finnegan’s upcoming debut novel, Not In The Script. I know I’ve spoken about my excitement for this novel at length before, but it has only continued to grow since then. Had this novel had a finished book cover, it would undoubtedly have been included on this week’s list 🙂 A story that takes a look at the drama both on and off the set? This book’s synopsis had me at ‘Hello’ and is one I definitely don’t want to miss! First I have to say that I am in LOVE with you new TTT graphics. They are beautiful! Far From You was admittedly a last-minute addition, but there was something about the synopsis I simply couldn’t ignore or forget. 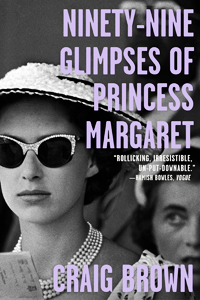 I’ve always enjoyed a good mystery, and I love that the novel seems to emphasize Sophie’s own journey of self-discovery, which is always the sort of story I tend to gravitate toward. April can’t get here soon enough! 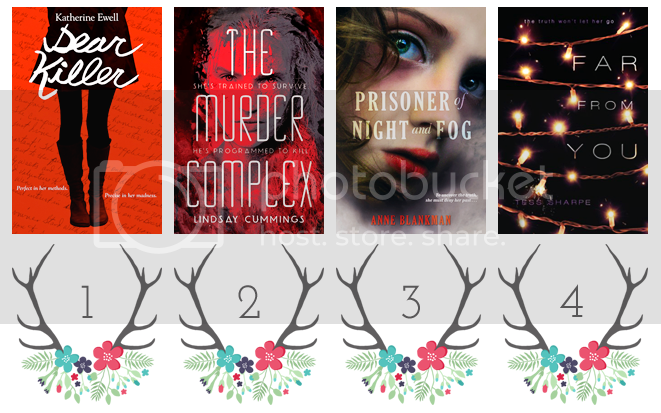 I love your list because even though they aren’t on my list of 10— sooo many of them were on my bigger list: Something Real, Summer on the Short Bus, Faking Normal, The Murder Complex, Far From You, and Prisoner of Night and Fog!!! So, I REALLY REALLY like your list! I don’t know why I forgot about Love Letters to the Dead… maybe because I’ve seen it talked about a lot already I forgot it was a debut?? I don’t know that I could pick a single favourite or one I’m anticipating the most of the books I’ve listed, although I will say that Prisoner of Night and Fog sounds unlike any novel I’ve read before. I was lucky enough to have access to an ARC through Edelweiss and I absolutely can’t wait to read it, although I’m trying my best to wait until we’re a little closer to the publication date. It feels like torture! I’ve read The Murder Complex & Alienated and loved both! 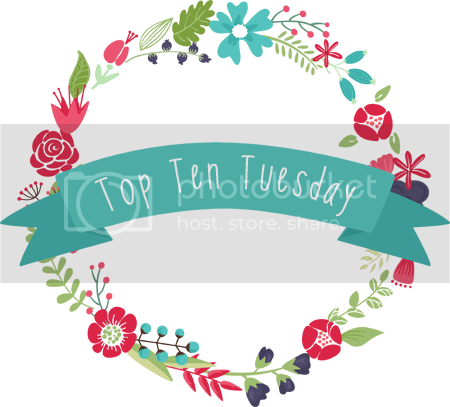 leydylaura recently posted…Top Ten Tuesday: Top Ten 2014 Debuts I’m Excited For! Your graphics are awesome. Very awesome. As is your list. So many books to look forward to in 2014!! 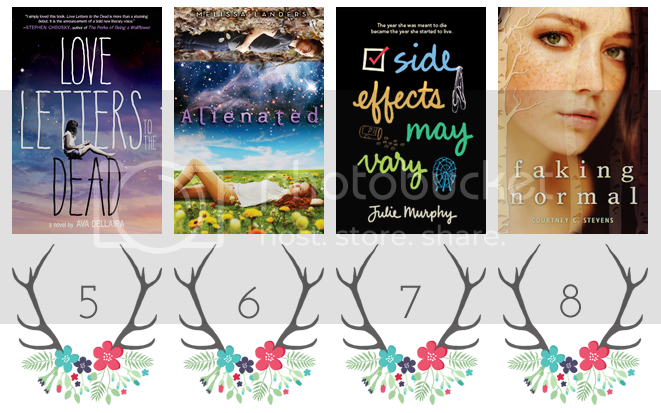 Jessica @ Firefly Book Loft recently posted…Top Ten 2014 Debuts I’m Excited For! You’re so sweet 😀 Thank you! It was a little serendipitous how well the last two covers seemed to compliment one another. It only made sense to pair them together. Covers aside, both sound like fascinating stories, too! all great choices. I have a few on my list and a few that aren’t but should be. Elin recently posted…New tv series: Bitten – first episode! Oh, I love/have so many of these books on my TTT too! I loved both Prisoner of Night & Fog and Dear Killer. Dear Killer hasn’t been very popular with my blogging friends so far, but I really loved it. I’m also really looking forward to Love Letters to the Dead! (especially with that cover!!!). Something Real wasn’t even on my radar but I’ve seen it on a LOT of TTT already so it’s definitely caught my attention! So excited for The Murder Complex, Dear Killer, and Alienated among others! Also, I am in love with your design! That means a lot to me, Melody 🙂 Thank you! I only included Short Bus from your list but I’m still anticipating so many of these – Side Effects May Vary and Far From You especially! Despite Not In The Script not having a title, I had to include it in my list! Doesn’t it sound amazing? Dear Killer sounds amazing! I also can’t wait to read Prisoner of Night and Fog and Love Letters to the Dead. So many unique books this year! I couldn’t agree more, Makaela! I’m so excited by the diverse and creative premises we’re seeing this year 😀 In a single list I managed to touch upon stories with murderers, assassins, aliens, reality television, cancer and Nazi Germany, to name just a few. The variety of topics between these ten books alone is astounding, and it’s really exciting to see authors taking more chances with their subject matter. Love your new graphics, Jen! So cute. I’m excited to read most of these debuts, as well, especially Love Letters to the Dead. Thanks to NetGalley that will be happening sooner rather than later. Yay! Amazing list. I want to read quite a few of these books! We share a few of the same this week. I’m pretty excited for Alienated! It was recommended to me by another author I love, and I’m hoping it’s as awesome as she says it was. I’ve heard from two of my blogging friends that they really enjoyed it AND that it was funny, so that’s already positive. I’m also looking forward to Love Letters to the Dead (because it sounds unique and fantastic), Something Real (reality TV, yes! ), and Side Effects May Vary (because EVERYONE has been saying great things about this one). 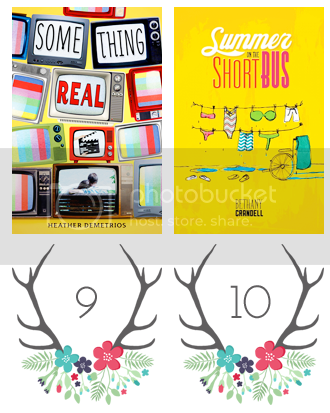 I hadn’t heard of Summer on the Short Bus before you mentioned it, but it sounds like it’d be such a fun read! I’ll definitely consider adding it to my TBR. Great list! I’m so excited for so many of these and they made my list too. I read and LOVED Alienated, I’m excited to be able to get my hands on the finished hardback. There seems to be so many good books coming out in 2014, I’m not sure where I’ll find the time to read them all. I hope you get to all of your picks 🙂 My TTT.